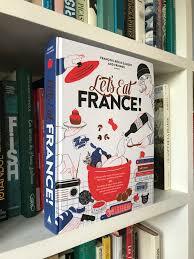 If you are in to French food and drink and love the culture of the Brits nearest neighbour, then Let's Eat France by Francois Regis-Gaudry is the ideal new book for you. Packed with pages of mouthwatering delights, this massive reference book includes a feast of information on French food, covering the profiles of well known chefs, recipes, charts, tips and facts scattered among a history of the origins of French food. 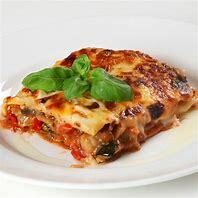 You'll do well to beef up on your croque monsieurs, and as for those crepes, there is plenty there to get your taste buds tingling. The facts and anecdotes cover everything from camembert packaging to how food from the French colonies have influenced the country's kitchens. 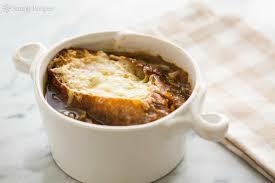 You can enjoy engaging stories of Tour de France breads, get the lowdown on French cherries and appreciate regional onion varieties with tips on how to cook the perfect onion soup.